This month it was Geraldine’s turn to choose. When I first started working in The Pot Still at the age of 19 this was the first whisky i was made to try when i was sent to Auchentoshan Distillery. I didn’t like it at that point and could not understand why people drank whisky !! Oh how times have changed! Now I like it, a lovely wee breakfast dram. This is the first whisky i remember liking. It would have been the 10yr Macallan at the time but that’s long gone now. Still love this dram. This is a cracking little dram and one of my favourites on the bar just now. Sherry cask matured and only available at Chivas Brothers distilleries. 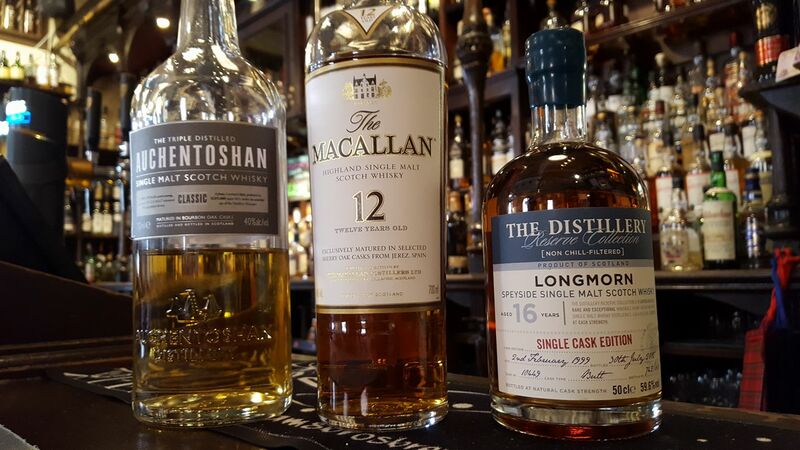 Planning on moving to Scotland and can’t wait to try some decent Scotch My mother’s name was Mary MacDonald and she loved to sing ‘I Belong to Glasgow’ and ‘a Wee Deoch an Doris’ among other Scottish traditional favourites. i hope I can sing them too,when I get to Scotland. with a wee ‘drappee’ in my hand. 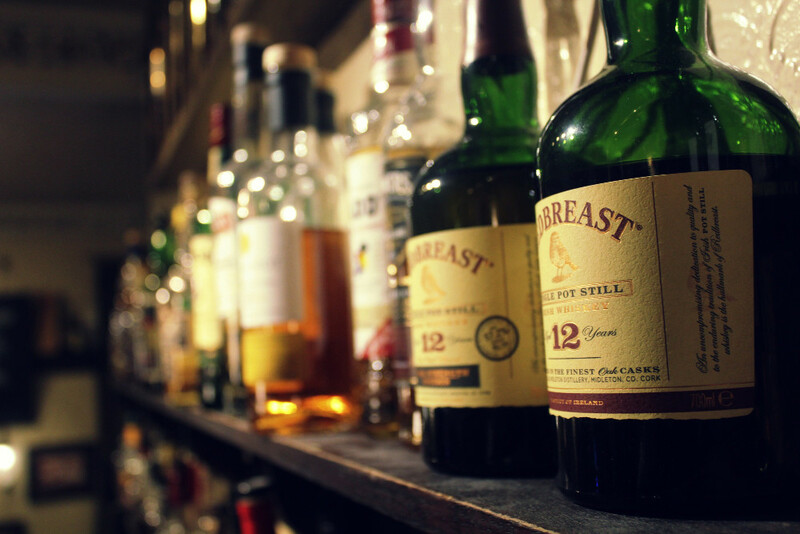 We visited The Pot Still last summer and was so impressed with your selection and knowledge of scotch whisky. My husband will be celebrating his 60th birthday next month and I am looking for a few recommendations for a special BD present for him. He typically likes single malt such as Glengoyne 15 & 18 year old, Auchentoshan, Glenmorangie, Glenfiddich & Laphroaig. I’m hoping I can find him something special that is available here in Canada. Any suggestions?